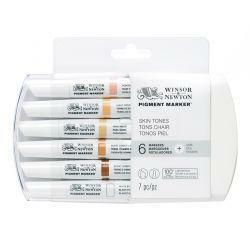 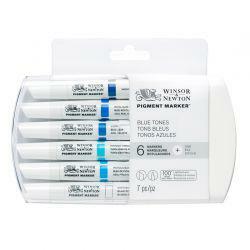 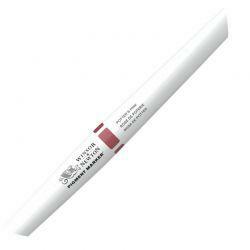 Complete your Pigment Marker toolkit with Winsor & Newton Pigment Marker Paper. With a special coating applied to each sheet, drying time is slower, allowing you to explore myriad colours with the White Blender. 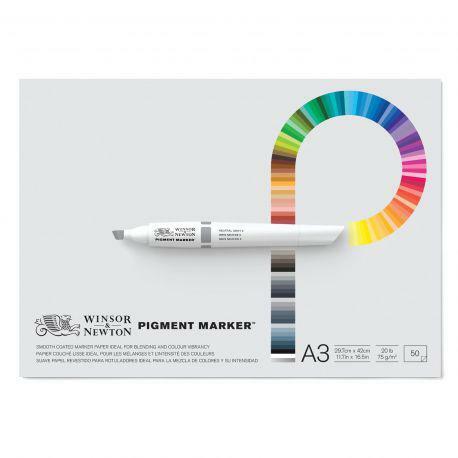 The Paper's archival qualities work in conjunction with Pigment Marker's lightfastness to give you 100 years without shift or fade. Thin paper specially formulated to work with pigment markers but would work with other alcohol markers. 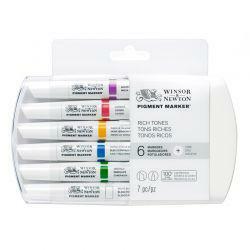 Allows maximum mixing time between colours and doesn't bleed through.